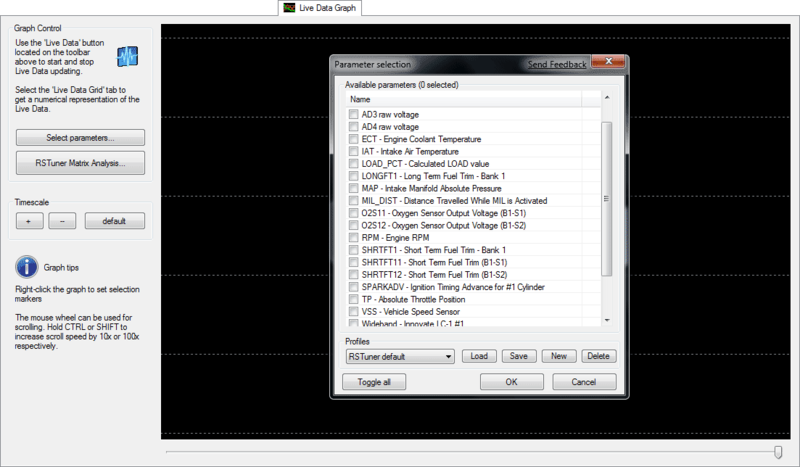 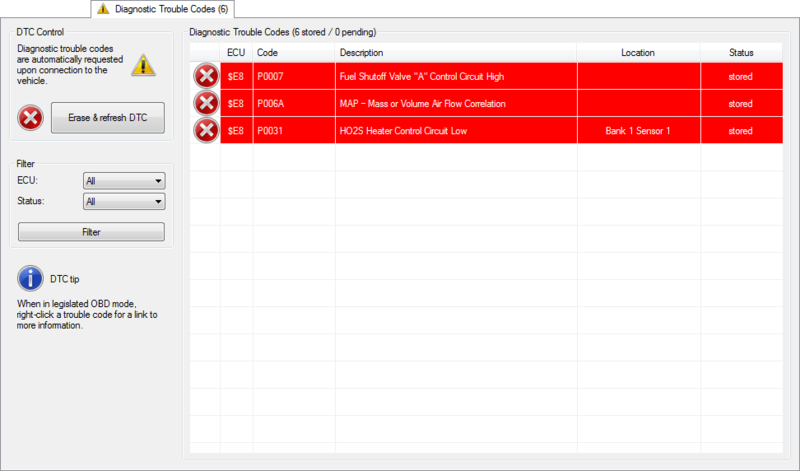 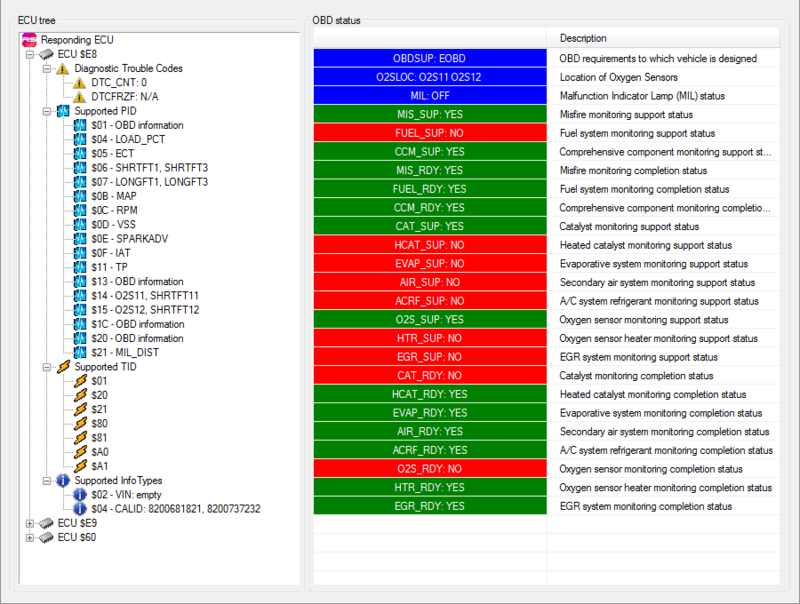 EOBD-2 generic diagnostic support for ISO 9141-2, ISO 14230-4 and.ISO 15765-4 compliant vehicles. 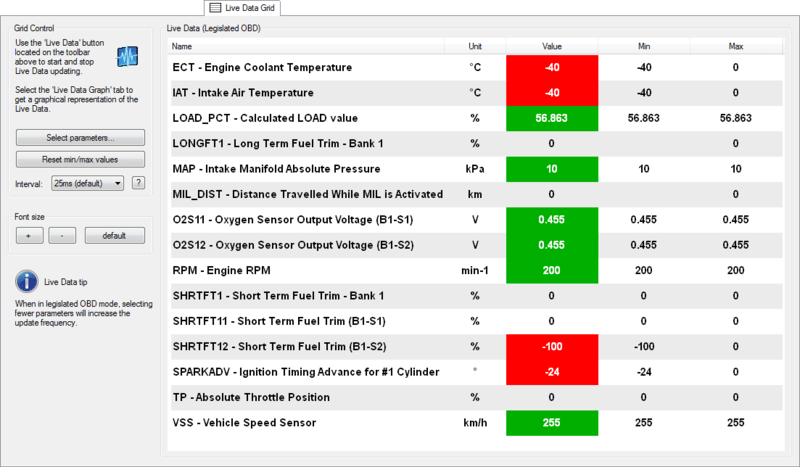 This module extends the capabilities of your RSTuner kit beyond just the Renault brand, by providing diagnostic access to 2001+ petrol and 2004+ diesel cars sold in the EU that are ISO 9141-2, ISO 14230-4 or ISO 15765-4 compliant. 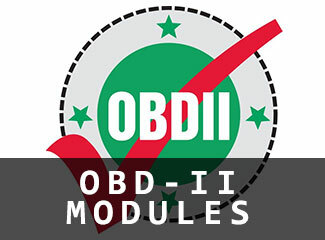 This module can be used on as many cars and as often as you like, there are no vehicle licenses required!